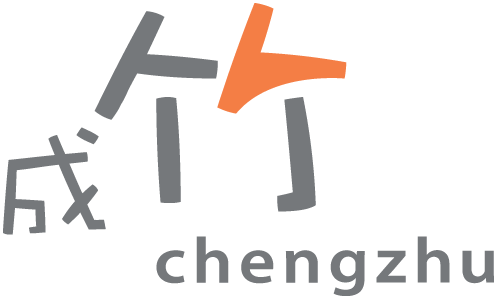 This parent accompanied programme lays the foundations for successful language learning for children aged 6 to 18 months, developing their cognitive, physical and social skills in a warm, nurturing and stimulating environment. 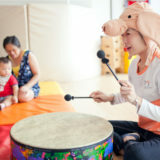 Every aspect of PlayNest is specially designed for hands-on, interactive learning and language stimulation, enabling infants and their caregivers to have fun together as they participate in an array of theme-based activities for toddlers, which address all the key aspects of children’s learning at this very special age. 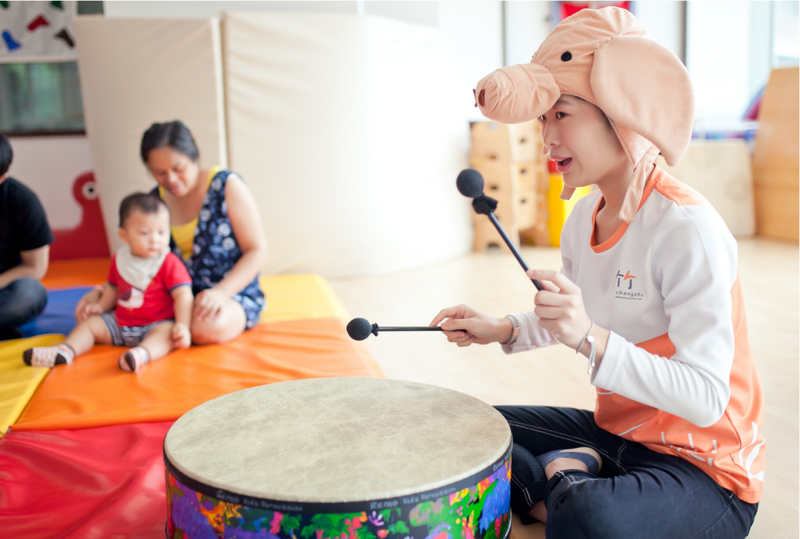 Language learning is simulated through enjoyment of rhythm, sounds and the melody of traditional and contemporary Mandarin songs. Children develop interpersonal skills through enjoyable interactions with our teachers and their specially designed puppets. Physical activities develop gross motor skills and co-ordination, while specially designed art and craft activities develop fine motor skills and cognitive development through sensory stimulation. PlayNest exposes children to language, stimulates their imagination and enables them to understand the value of spoken and printed words through stories. Children sample different food and learn the social skills of eating with others.